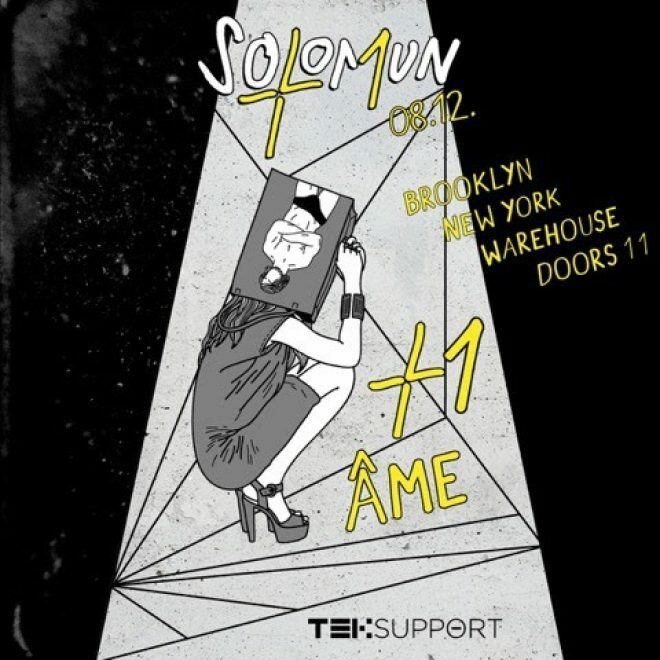 Solomun will be bringing his hugely popular +1 Ibiza party concept stateside for a one-off show in New York this December. The Diynamic boss will be bringing Innervisions don ÂME along as his special guest for the show. The event will be taking place at a secret warehouse location in New York City on 8th December. It's the first time outside of an appearance at BPM Festival that Solomun's +1 has been brought outside of Ibiza, which has been at Pacha for the last five years. Solomun's final +1 party in the Ibiza will be taking place on Sunday 15th October where the deep tech-house don will be sharing the booth with Tale Of Us. DJ Mag USA's Erin Sharoni spoke to the Diynamic boss last year to find out what makes him and to talk about his label's tenth anniversary. Check out some footage of a recent +1 Ibiza show alongside Butch below.